COOPERS LANDING By Bastion. This well maintained townhome features 2 Bed & 2 Bath. Great spacious layout with open concept kitchen, living & dining areas. 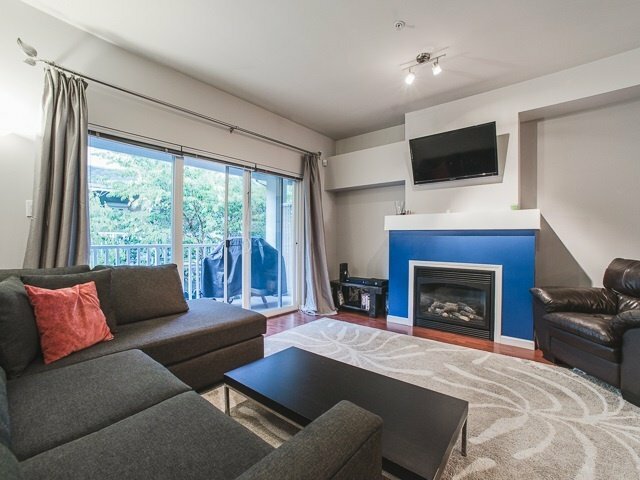 This unit features great functional layout; Quality finishes; upgraded stainless steel appliance, upgraded wash/dryer, gas fireplace & balcony on the main floor. Conveniently located in the highly sought after Queensborough area that is close to Walmart, Queensborough Landing, Community Centre, School, Parks & Transit.